NFL Full Contact is an American football game for the PlayStation. A Sega Saturn version of this game was planned but was cancelled, despite being advertised and according to several sources, actually "released". 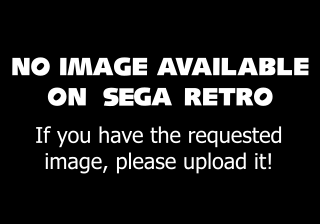 According to programmer David Brumbaugh however, the Saturn version was cancelled fairly early on as Sega's Saturn development tools were not considered good enough. The PlayStation version was artifically delayed until late 1996 (despite being largely completed a year prior). Main article: NFL Full Contact/Magazine articles.